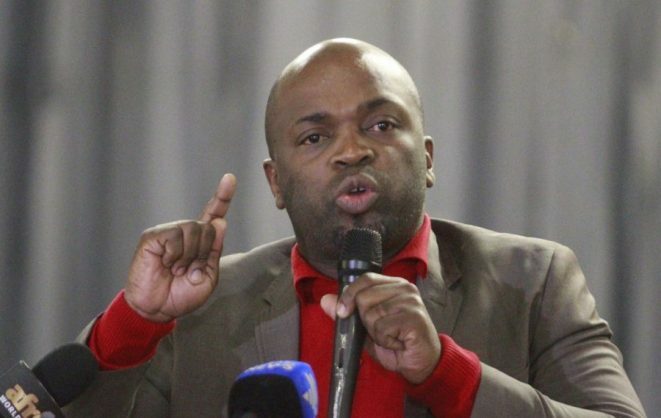 Thursday’s no-confidence motion in Msimanga is welcomed, because all accusations and counter-accusations need to be out in the open. It’s bizarre that Panyaza Lesufi, the ANC’s Gauteng deputy chairperson, claims the DA-led City of Tshwane is “not being functional” and it needs “assistance”. It’s bizarre because Lesufi’s party’s has been “dysfunctional” in most areas of public life in which it is involved, from national government, to the provinces, to cities it governs … and right through to our state-owned enterprises. Gauteng’s major cities, Tshwane and Johannesburg, were hardly paragons of municipal virtue when the DA took them over (with coalition partners) after its election successes in the province. Some of Lesufi’s colleagues in the ANC in Gauteng still have clouds hanging over them. Qedani Mahlangu was health MEC when more than 140 people died in the Life Esidimeni fiasco. Her predecessor, Brian Hlongwa, is alleged to have diverted R200 million in public funds to the ANC. Both of those ANC luminaries had their alleged misconduct not only ignored by their organisation, but they have been given top positions in the party’s provincial executive committee. However, that is not to say that Lesufi does not have a point in raising issues of governance in the capital. In recent months, executive mayor Solly Msimanga has found himself mired in a number of controversies. These have included the appointments of allegedly unqualified or underqualified people with DA links to well-paid municipal positions. There have also been claims by the ANC that the mayor himself is linked to dodgy deals awarded by the city’s municipal manager. For its part, the DA claims all the attacks on Msimanga are part of a plot to destabilise the city by the ANC as it tries to reverse the election result. The DA administration also claims it is tidying up the corrupt mess it inherited from the ANC. We welcome Thursday’s no-confidence motion in Msimanga. All of this needs to be out in the open.